Events at CURRENT ArtSapce + Studio awaken the senses and provoke deeper examinations of the world and ourselves. The interactive and playful presentation by Gob Squad, a collective of UK and German artists, will surely be just as engaging. Using text, video archive and soundtrack, this playful performance-lecture on authenticity, truth, fiction and collective identity unfolds as a moving meditation on the nature of the self. Use our fare-free bus system for your next visit to Franklin Street. If you're driving, visit www.parkonthehill.com for parking information. RISING is a collaborative multimedia research project using photography and oral history to better understand coastal communities' beliefs and understandings regarding climate change. Rory Ferreira, better known by his stage name Milo (often stylized as milo), is an American hip hop musician from Wisconsin. He has collaborated with Busdriver and Open Mike Eagle, among others. Join North Carolina's greatest comedians as they riff, mock, and provide color commentary while watching the world's greatest athletes compete in the 2018 Pyeongchang Winter Olympics. Take a break from your day with yoga at 12:00 PM or Tai Chi at 1:00 PM at Ackland Art Museum. 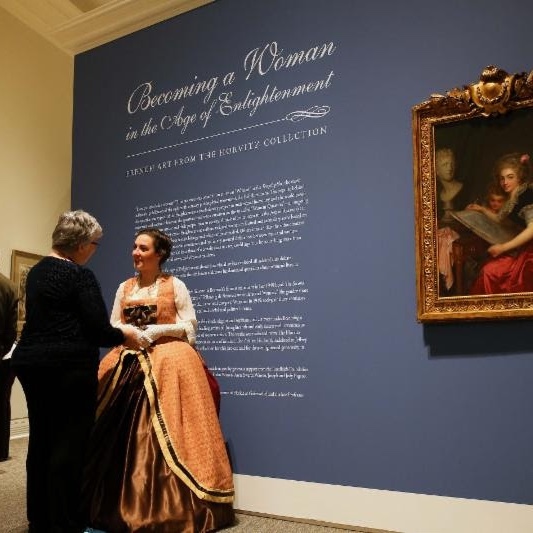 Be sure to also walk through Becoming a Woman or view Ackland's renowned Asian art collections during their regular hours Wednesday - Sunday. Beer Study is going to take a shot at doing some trivia. Teams of two are required due to limited seating. Best of all - first place wins a $50 gift certificate and second place is still a winner with $25. "Aliens, Immigrants, and Other Evildoers"
Award-winning multidisciplinary performance artist Jose Torres-Tama brings his critically acclaimed one-man show to the Historic Playmakers Theatre. He deftly shape-shifts into a variety of aliens who expose the hypocrisies of a system that vilifies the same people whose labor it exploits. Free. Dine at Mediterranean Deli on Franklin Street from 5:00pm to 10:00pm to support the UNC Dentistry India Project! Present this event at your time of purchase and 10% of proceeds from your order will be donated to the cause.